The color and beauty of the Red Clay Valley come alive before your eyes from your seat on our vintage train. Enjoy the popular Autumn Leaf Special or Halloween Express, or take an evening excursion aboard our Murder Mystery Train or Hayride Express. No matter which event you choose, be sure to bring your camera to capture all the color and fun of a scenic Autumn train ride. Our weekend excursion trains to Mt. 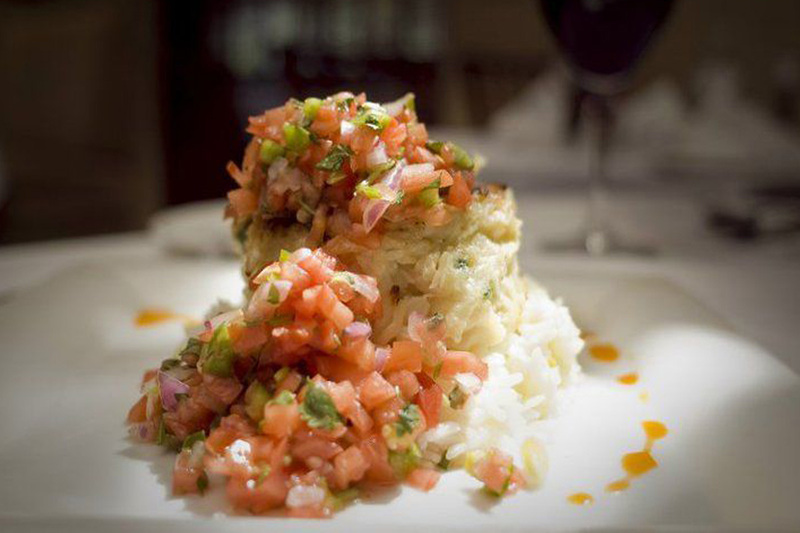 Cuba, Ashland or Hockessin give you and your family a chance to slow down after a hectic week and spend some quality time together. And the best part is that you get to do it while surrounded by the natural beauty of the Red Clay Valley. Take a leisurely 1½-hour round-trip ride to our Mt. Cuba Picnic Grove. 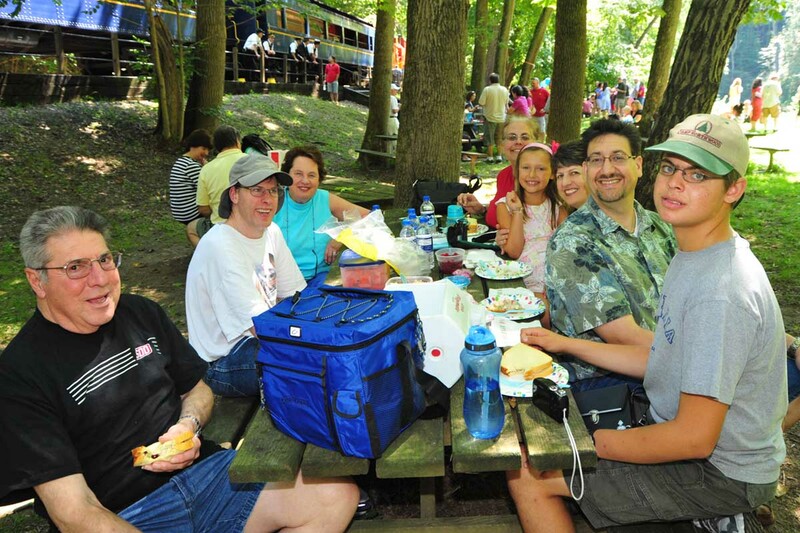 Pack a picnic lunch to enjoy during the ½-hour layover along the banks of the Red Clay Creek. 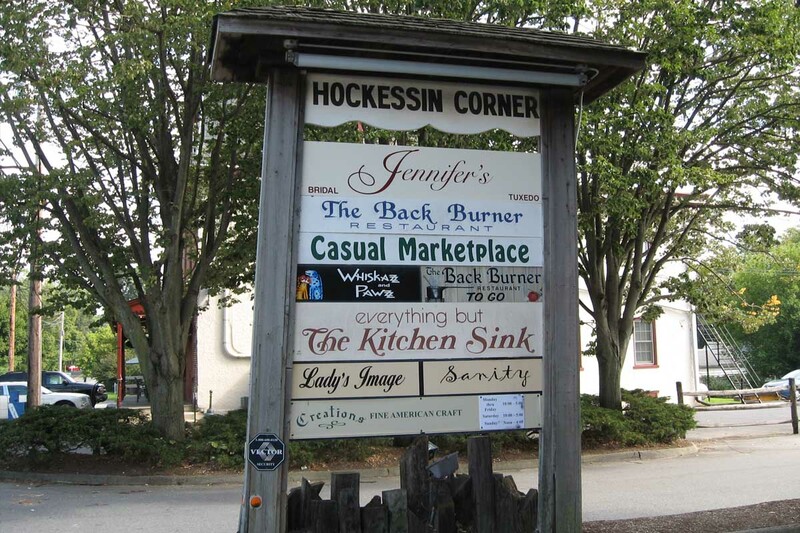 Relax aboard our train as we take you on a 2½-hour round-trip ride along the entire length of our railroad to the town of Hockessin. If you're looking for something unique, why not try one of our many Special Event Trains? We have a variety of trains to choose from, including dinner trains, holiday-themed trains, plus good, old-fashioned family fun trains. 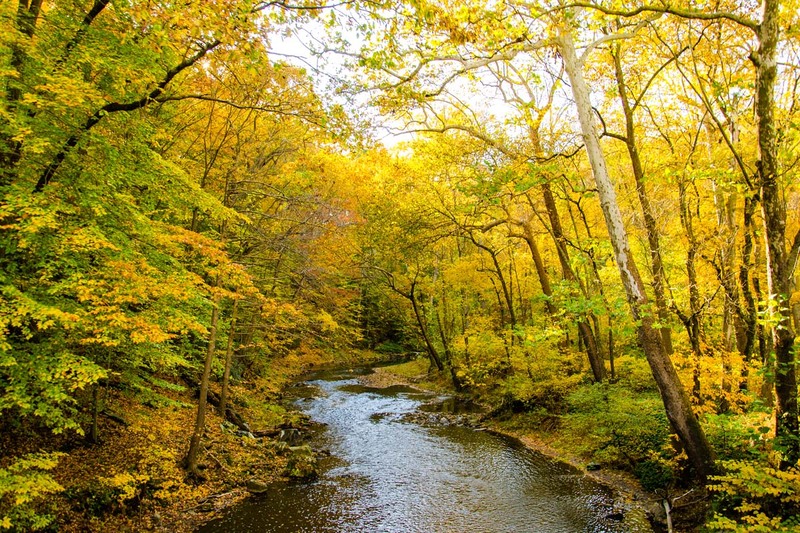 Surround yourself with the beauty and splendor of Autumn during the most colorful time of the year in the Red Clay Valley. 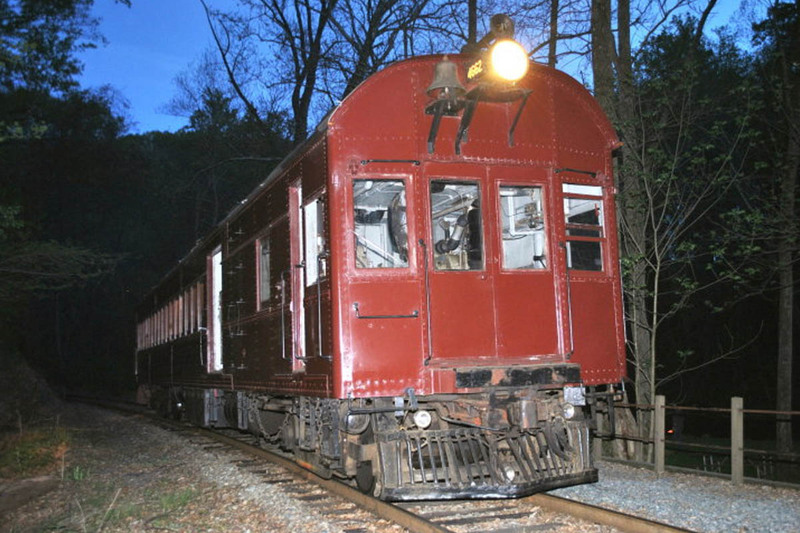 Travel in style aboard our 1929 railcar to the legendary Back Burner Restaurant in Hockessin. Appetizers are served aboard the train and dinner is served at the restaurant. 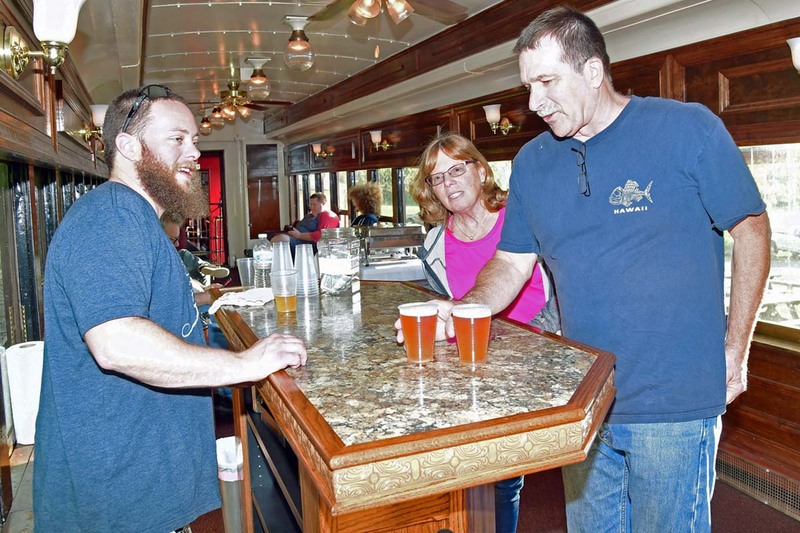 Local craft brews are served aboard our train for your tasting pleasure on a leisurely 1½-hour round-trip through the valley. MUST BE 21+ TO RIDE. Travel with troops for a 2¼-hour round-trip train ride to the site of a skirmish between Union and Confederate forces. 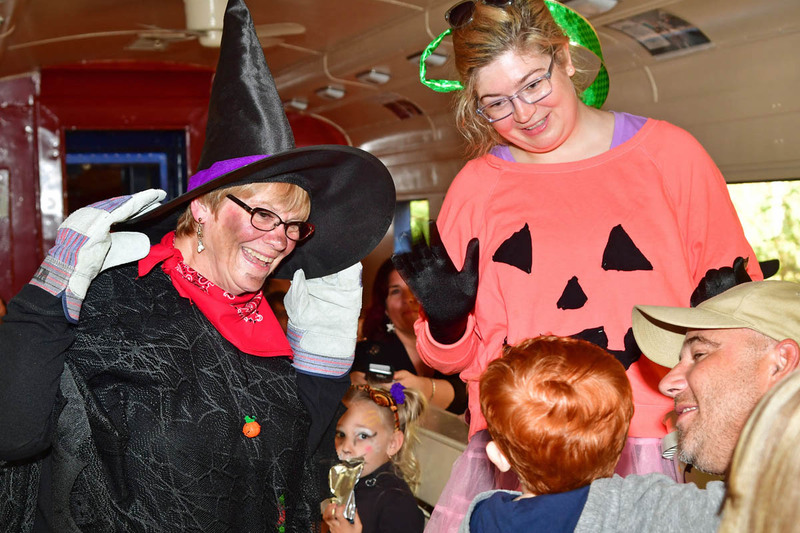 A friendly witch rides the train and gives a special treat to all little ghosts and goblins. Passengers in costume ride for $10 on this 1-hour round-trip ride to Mt. Cuba. 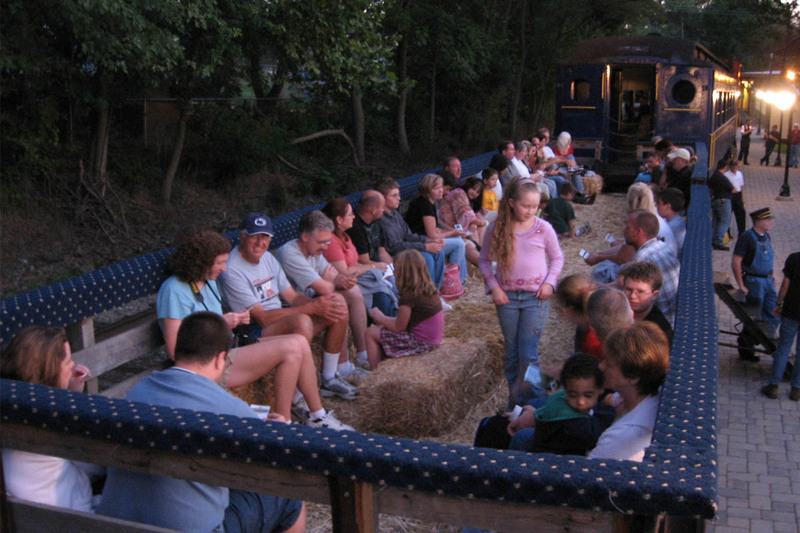 Enjoy a 1-hour round-trip evening ride through the Red Clay Valley on an original railroad flatcar filled with hay and converted especially for hayrides. Join us for a family-friendly, interactive, comedy murder mystery aboard our historic train. Desserts, water and sodas will be provided during the 2½-hour round-trip. 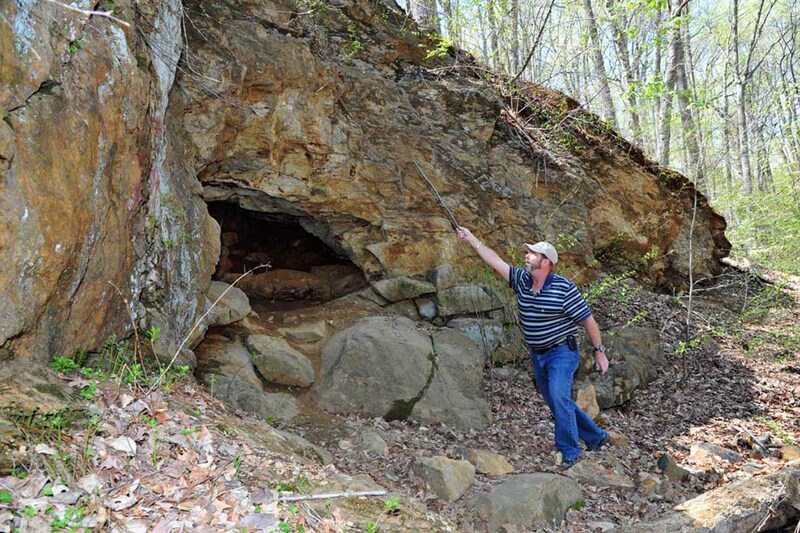 Explore the geologic history of the Delaware Appalachian Piedmont, which contains rock dating from 440 million back to 1.2 billion years ago. 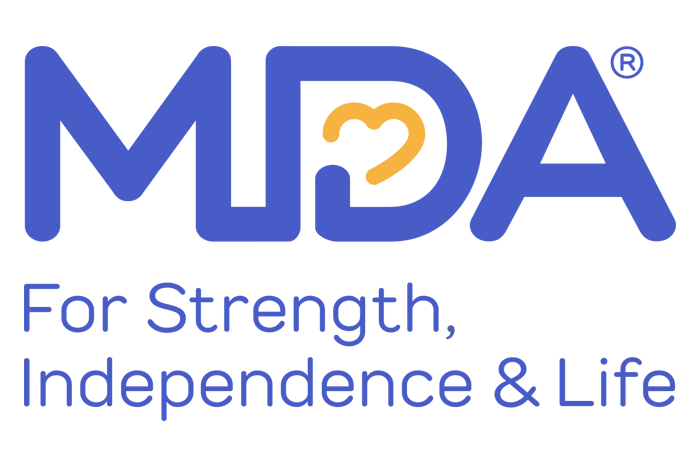 RAILWAY DAY FOR MDA NEW FOR 2018! Join us for an afternoon of train rides, food trucks, a beer garden and more as we support the Muscular Dystrophy Association and all they do to help those with muscle-debilitating diseases. ALL PROCEEDS FROM TICKET SALES GO TO MDA! 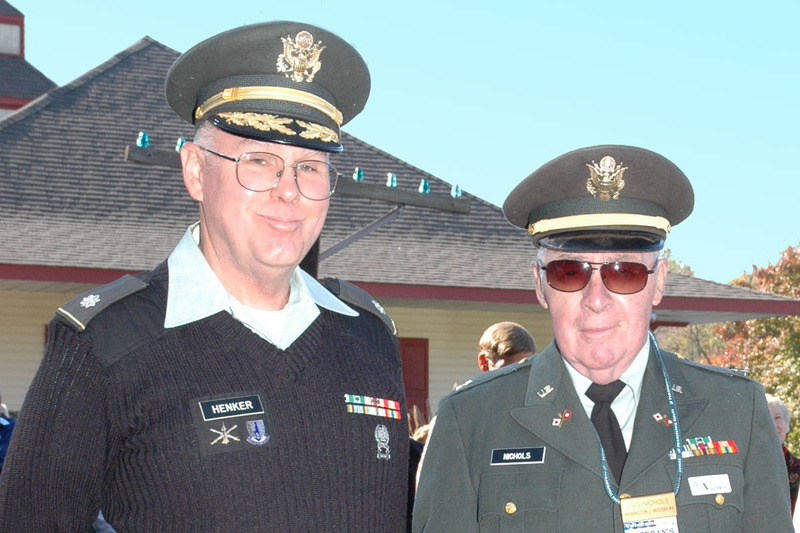 The Wilmington & Western honors our veterans and their service to our country with discounted train fares for all active and veteran military personnel.